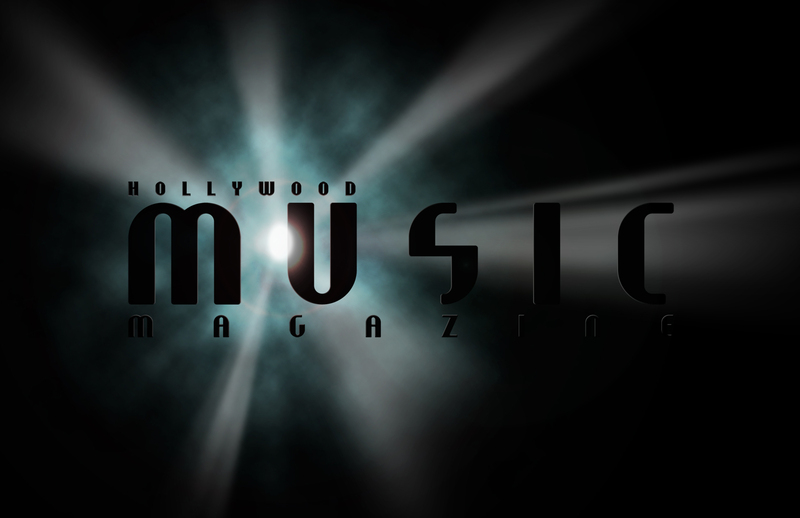 Hollywood Music Sponsors many tours from large style Festivals to smaller Independent Artist tours. We would love to help in anyway we can to support the Music Industry, and local Independent Artist world wide. Please take the time to browse through our current Sponsored Tours and get out there and support your local music scene.